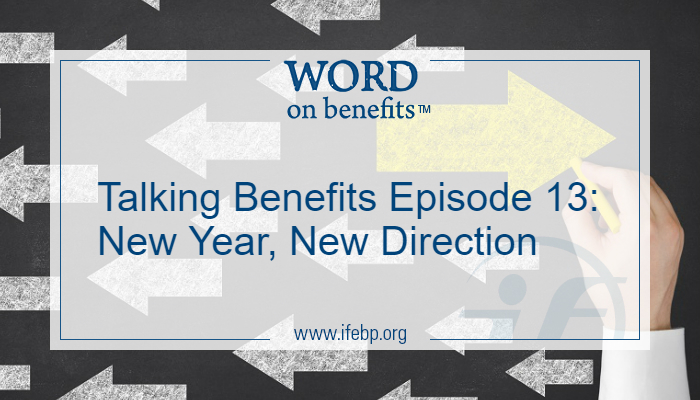 We welcome the new year with a fresh episode of the Talking Benefits podcast. We have the latest benefits updates and some exciting news of our own. Be sure to listen to the end! Don’t miss a single episode! Subscribe to Talking Benefits on iTunes, Stitcher or your favorite podcast app for automatic updates as new episodes are released, or watch for new episodes on the International Foundation website.